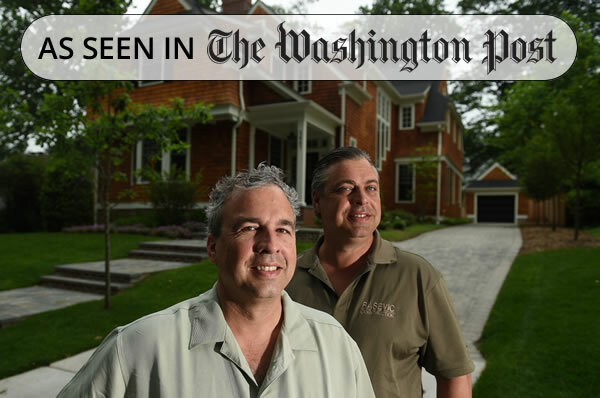 Since 1990 the Rasevic companies have served Maryland, Virginia, Delaware and the greater Washington D.C. area of the Mid-Atlantic region. 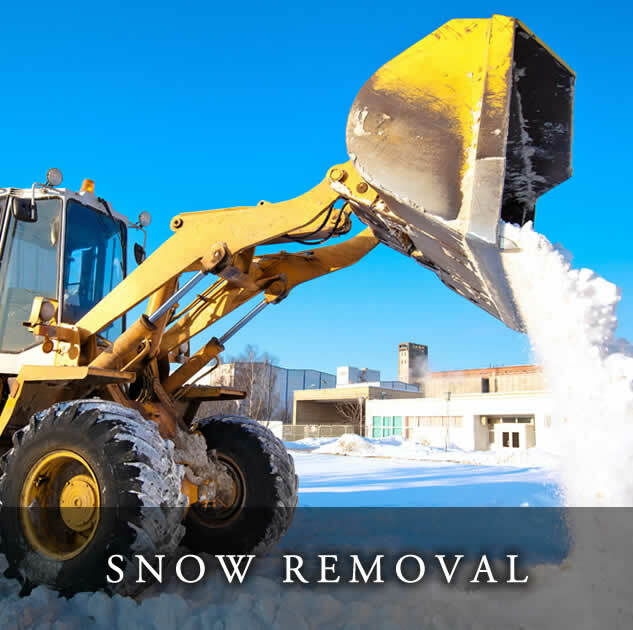 Rasevic Snow Services provides prompt, professional and courteous crews using the best quality and maintained equipment to provide the best snow removal service available. Rasevic Landscape Company provides high quality, full service installation and lawn maintenance for your home. And Rasevic Construction Company builds new custom homes and remodels existing ones with extraordinary attention to quality control and customer service. Providing Professional, Commercial Snow Removal Services since 1990, you can know your clients and employees are safe when we protect your property! 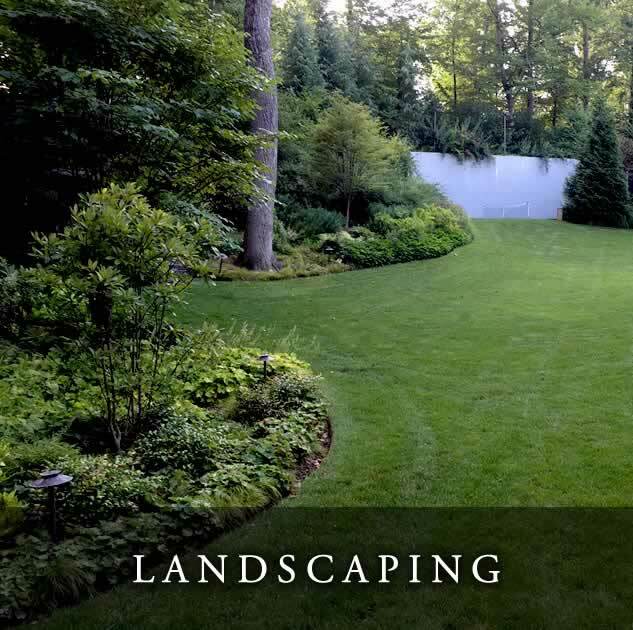 Beyond basic lawn care, we fulfill detailed garden maintenance, landscape design services, landscape renovations, hardscaping, and even holiday decorating! 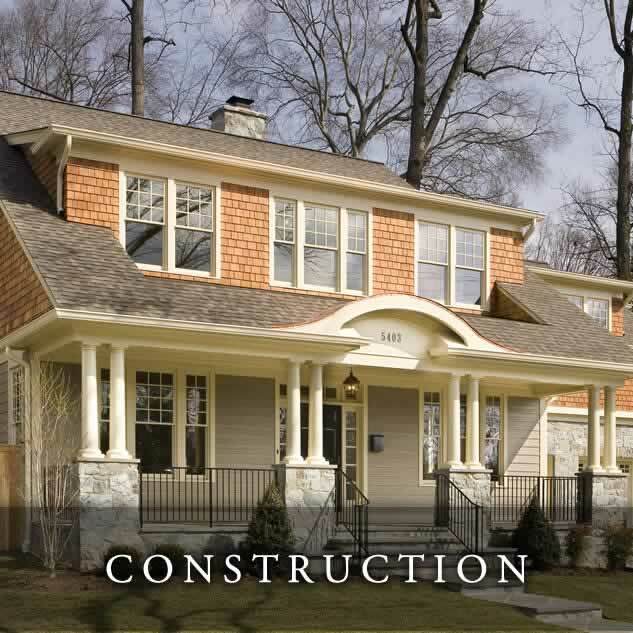 We are pleased to offer Custom Built Homes & Home Renovation throughout Maryland and Washington D.C. Experience what true craftsmanship looks like. We Provide Professional Holiday Decorating Too! Rasevic Construction has several newly constructed homes available for immediate occupancy or available soon. If you have your own lot or a different location in mind, just choose one of our designs or bring your own. We specialize in truly Custom Built Homes which you can view at our gallery showcase! 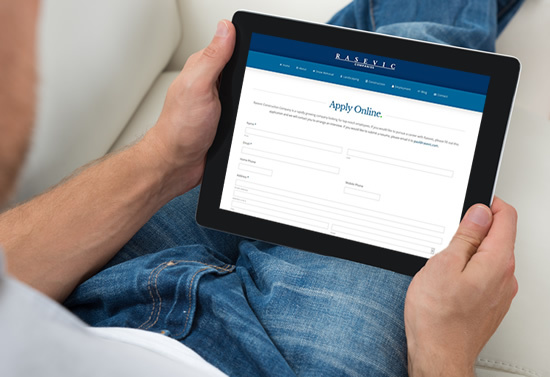 We are always looking for outstanding people with integrity to join our growing team. Rasevic is a great place to work! Most of our employees have been with us 10+ years. Please apply online if interested!